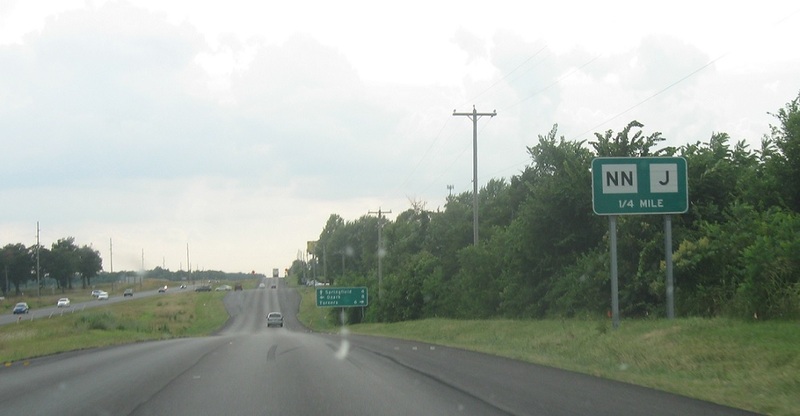 Reassurance shield after the 125 junction. 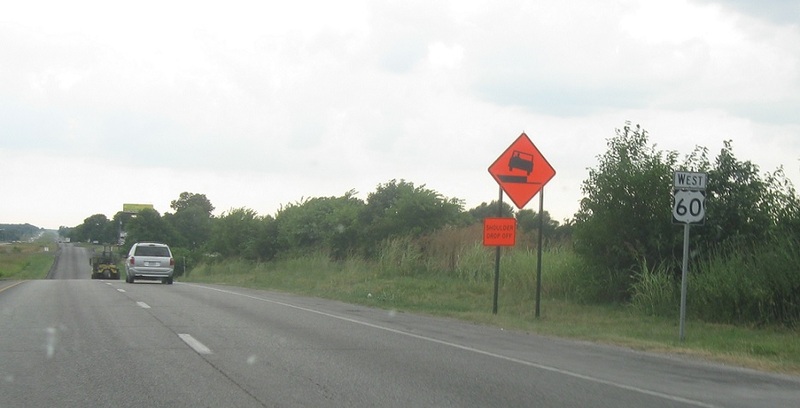 A couple miles later, we’ll approach Routes NN and J.
Reassurance shield after the J/NN junction. 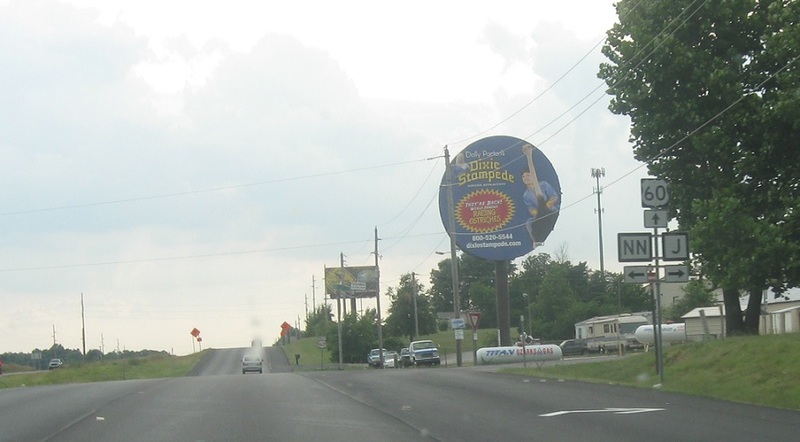 As we near Springfield, we’ll approach US-65. 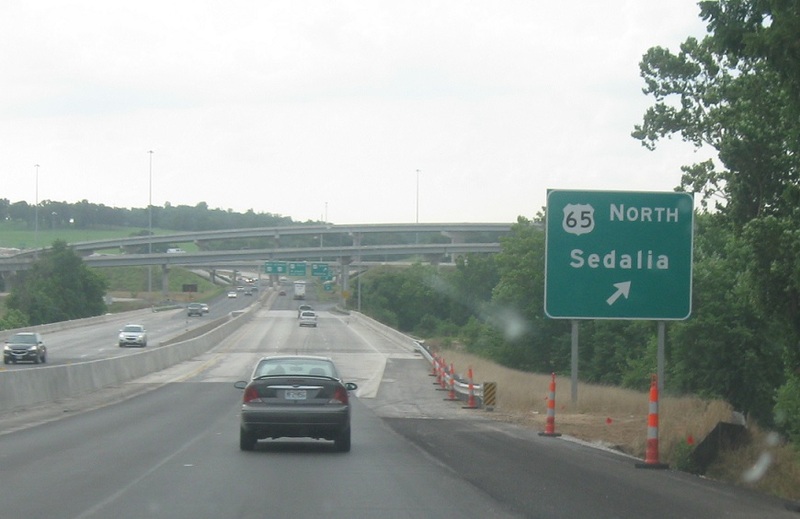 Exit for 65 north, which heads as a freeway up to Sedalia. 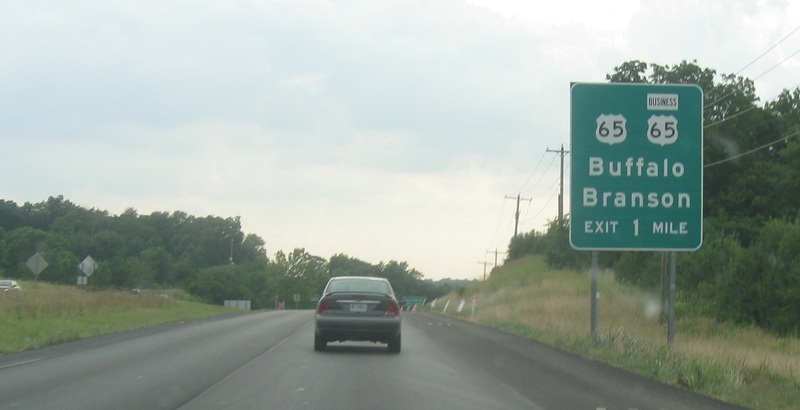 Exit for 65 north. 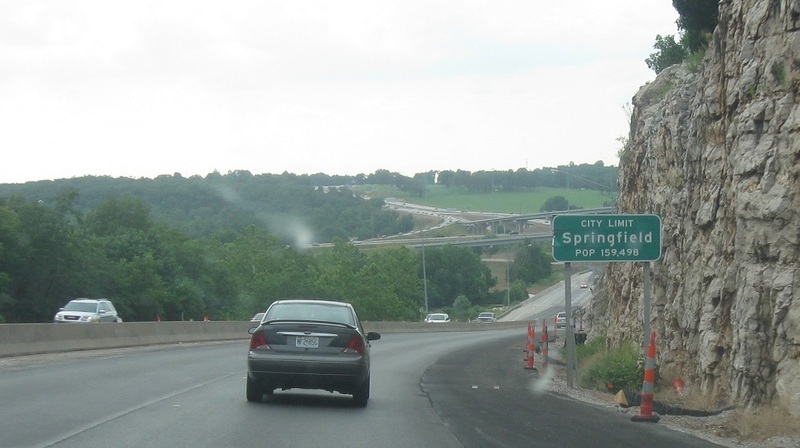 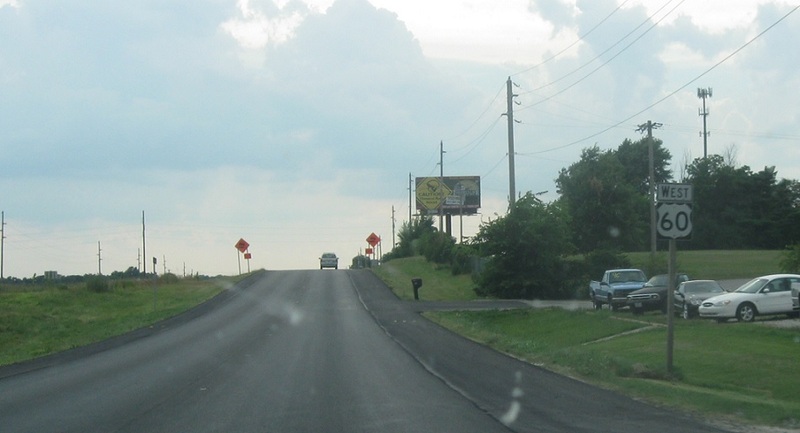 Exit in a few hundred feet for 65 south, a divided highway down to Branson. 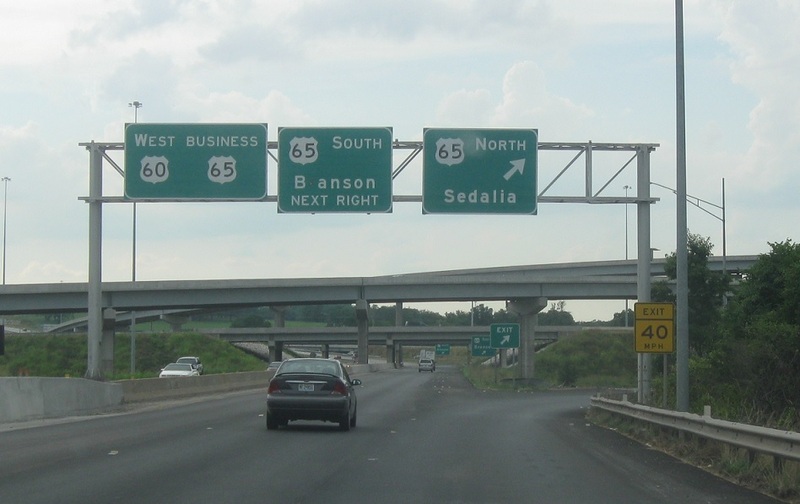 65 Business joins US-60.